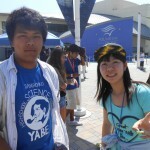 The ELS University Preparation Summer Program for TOMODACHI Fellows provides college preparation and introduction sessions in the United States to Japanese students who are seriously considering applying to American Universities. 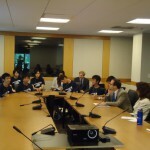 Five TOMODACHI alumni from two programs were awarded the scholarship from Benesse’s ELS International Pathways to USA. From July 20 – August 10, 2014, two students went to Malibu, California’s Pepperdine University and three students attended the Lawrenceville School, one of the elite high school boarding preparatory schools in New Jersey. The students visited surrounding universities such as Columbia University in New York, Princeton University in New Jersey, Loyola Marymount University in Los Angeles, California. 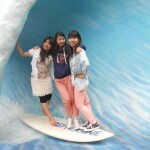 They studied SAT vocabulary and English speaking skills based on their English levels. However, their program was not all work – visits to nearby amusements parks, beaches, and other entertainment created opportunities to learn about the local communities and strengthen friendships among other program participants who came from all over the world. Upon returning, the students have been studying English and researching more schools in their efforts to apply to U.S. colleges. Through targeted programming, TOMODACHI continues to build interest and widen global understanding among students in Japan and the United States. 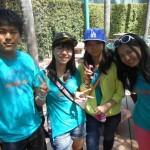 Four students have been selected from Yokohama, Nagoya, Fukuoka, and Okinawa in Japan to participate in the ELS Educational Services University Preparation program from Jul 21-Aug 10, 2013. 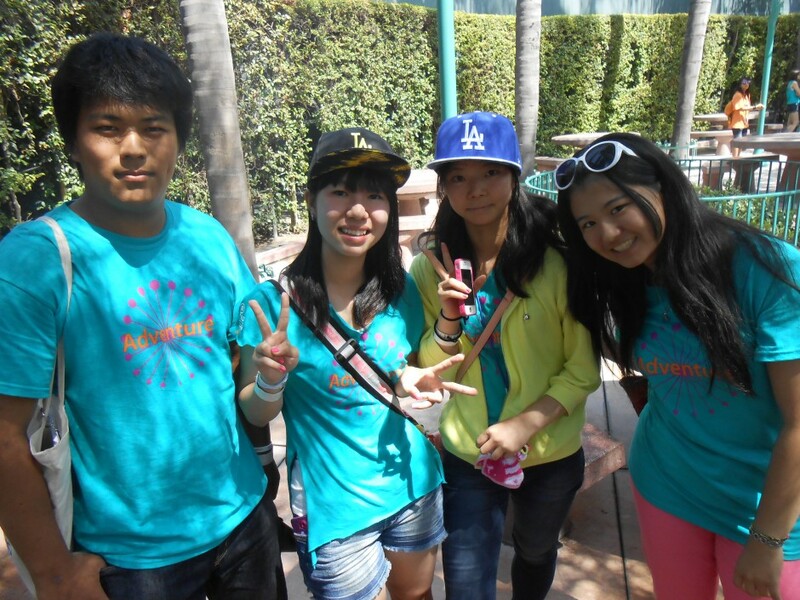 Offered in Malibu, California, this English language study program provides Japanese students with practical English skills combined with learning about the U.S. university system through in-class subject matter and during tours to area universities such as Pepperdine University, Santa Monica College, Loyola Marymount University, University of Southern California, and University of California. Supervised activities included games and team-building activities, educational field trips and trips to premier shopping and tourist attractions in the area. Students selected to the program received an all-inclusive scholarship to participate in the University Preparation Program. As the leading provider of intensive English programs offered on university campuses, ELS Educational Services provides an international pathway to further education for students from around the globe. Over the past 50 years, ELS has helped more than 1.1 Million international students learn English quickly and effectively. ELS Language Centers is the largest network of campus-based English language instruction centers in the world, offering 84 locations in 11 countries, including the USA, Canada, Europe, Australia, China and Malaysia. With more than 550 locations in over 70 countries, Berlitz Corporation was established in the USA in 1878 and has been the premier provider of language training and cross-cultural services. Today Berlitz is a global leadership training and education company with a comprehensive portfolio which adds communications skills development, global leadership training and customized dynamic solutions for cultural competency, available via multiple delivery platforms.